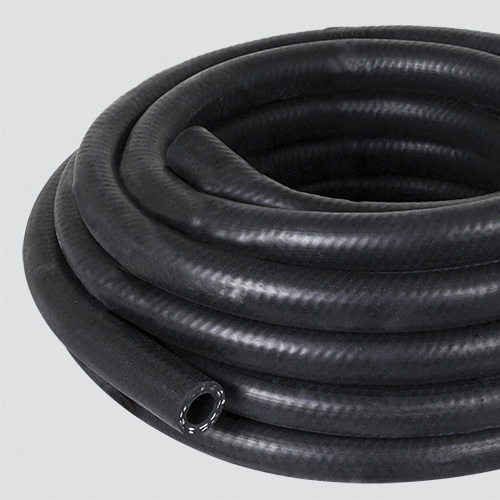 Versatile general purpose hose which is excellent for air, water, and many agricultural chemicals including Lasso® herbicide. 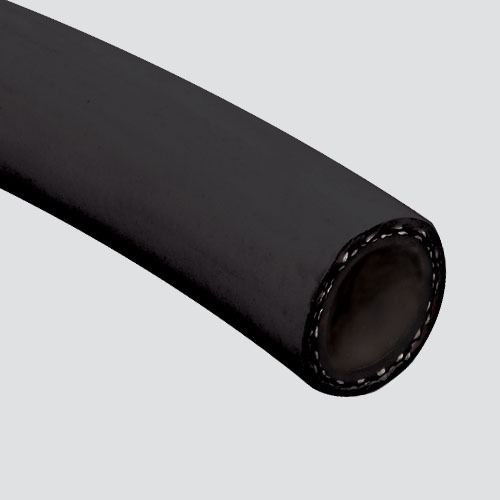 The EPDM tube and cover resists heat, sunlight, ozone, and weathering. Its RMA Class C tube makes it suitable for oil mist lubricating air lines. Notes: Do not use for transferring petroleum products.